Troughton-Smith exclusively provided 9to5Mac with the above high-quality video that shows Siri fully working on an iPhone 4. 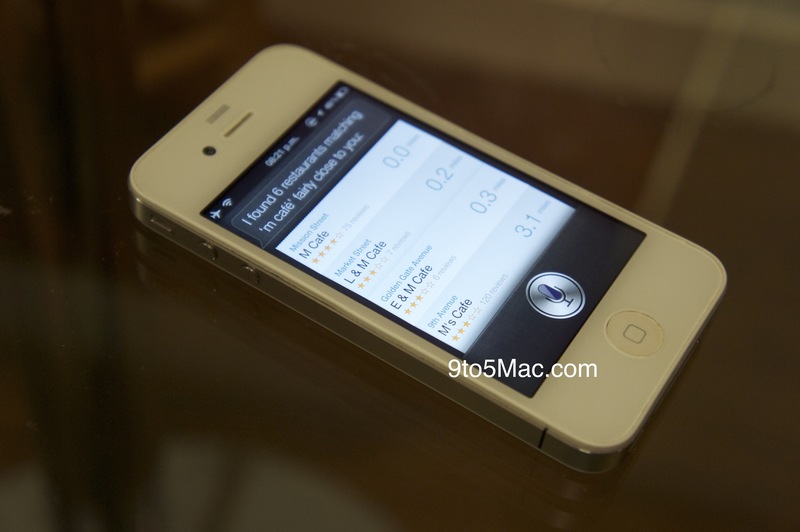 The video not only shows the Siri functionality on an iPhone 4, but is in depth and shows a side-to-side comparison against its newer, faster sibling, the iPhone 4S. 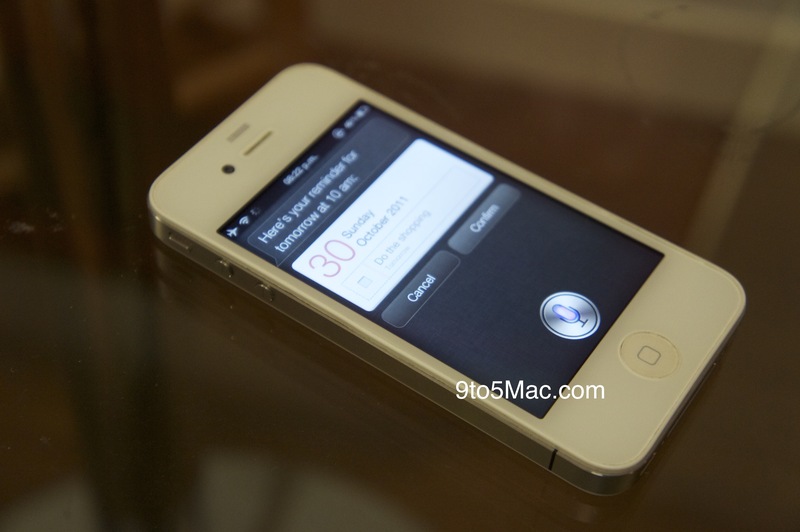 In addition, our video shows the Siri Dictation in action. A video showing the iPod touch port is after the break. Troughton-Smith also shared with us some specifics about the porting. Mark: Where do you go from here with the port? Steven: At this point it’s all about confirming this works across devices, making it reproducible (we got it working on two devices today), and documenting everything. It does require files from an iPhone 4S which aren’t ours to distribute, and it also requires a validation token from the iPhone 4S that has to be pulled live from a jailbroken iPhone 4S, and it’s about a 20-step process right now. Mark: In its current state, is the port 100% functional, is there anything you would like to see work better? Steven: Yes, it seems to be 100% functional. I’m working on the rough edges, but everything that works on the iPhone 4S seems to work here. Mark: Do you ever see Siri showing up in Cydia (or another jailbreak store) for non natively supported devices? Steven: No, I could not be a part of that. I have no doubts that others will package this up and distribute it quasi-illegally, or try and sell it to people. I am only interested in the technology and making it work; proving that it works and works well on the iPhone 4 and other devices. Mark: So, you also got Siri working on the fourth-generation iPod touch, how is that working out? Steven: We got chpwn’s iPod touch up and running with Siri after proving it works on my iPhone 4. Unfortunately the microphone on the iPod is nowhere near as good as the iPhone – you will notice that the Siri level meter hardly moves when you talk to it. While it does work, you have to speak loudly and clearly to the iPod. Mark: How long did porting take you, what was the “I got it” moment? Steven: Basically, I already had everything I needed to make it work. I had spent a lot of time mapping out in my head exactly how Siri works on the iPhone. All I needed was access to a jailbroken iPhone 4S to put my hunch to the test. It literally took no longer than 10 minutes to put all the pieces in place and perform our first test on my iPhone 4, and it was an instant success.